Conti boss says that some losses will be offset by new positions. As companies like VW focus more resources on EVs, it will cost some folks their jobs working on combustion-powered vehicles. 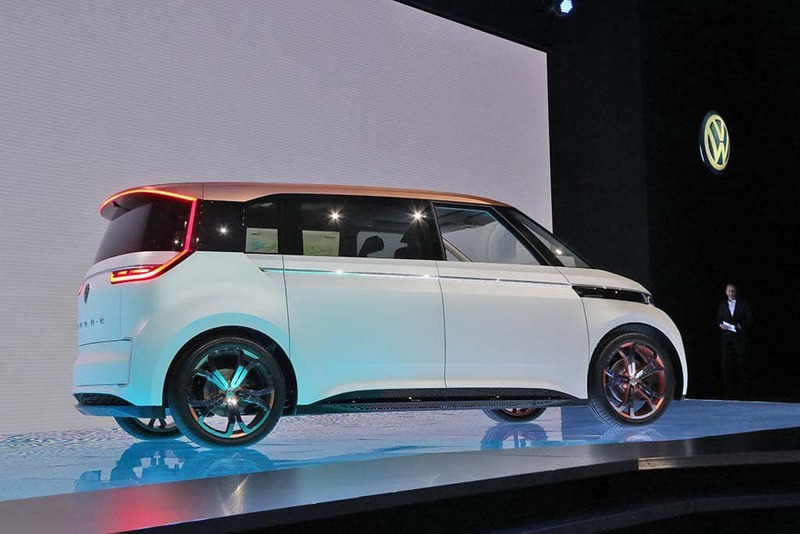 Many automakers have been pushing to make big strides in their electric vehicle programs and no automaker has been more successful to this point with EVs than Tesla. There are plenty of upsides to electric vehicles, but they have their sticking points: limited range and, in some cases, charging times that make them impractical for day-to-day use. However, there is another side to EVs that can also be detrimental that is coming to light. Top execs leaving, lawsuits mounting, work on assembly plant halted. 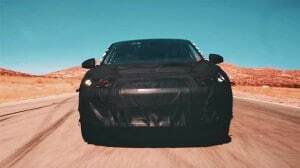 Faraday Future plans to go full speed ahead with its new sport-ute concept, which it will show at the upcoming Consumer Electronics Show. Faraday Future, start-up battery-carmaker, was hoping to make some big news next week at the annual Consumer Electronics Show – but the story may be quite a bit different than the California-based company had intended. The CES event is still expected to take place, with Faraday planning to reveal its first production model. But the splashy media event could be hijacked by other issues that raise serious questions about the start-up’s long-term viability. 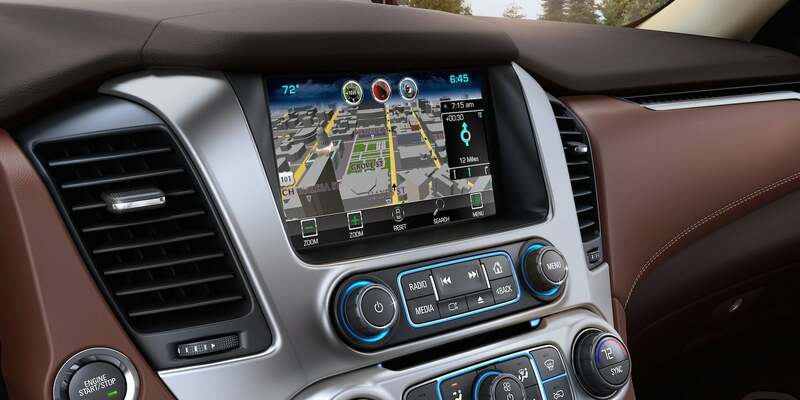 Drivers pushing for real-time navigation information. The technology behind navigation systems providing real-time traffic data will grow to a $131.9 billion business by 2019. The global connected car market is expected to grow into a $131.9 billion industry by 2019. 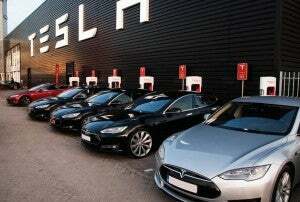 It will be a separate business, but it will be linked to the auto industry, according to a new report. The report from Transparency Market Research report, titled “Connected Car Market – Global Industry Analysis, Size, Share, Growth, Trends and Forecast 2013 – 2019,” was reinforced by news from GM China that Shanghai Onstar has more than 1 million customers new across China. New CUV loads up the tech, including new AutoPilot and variable-compression engine. The Infiniti QX50 Concept will reappear in 2017 -- largely unchanged -- in production trim. It may be called a “concept,” but what you’ll see when the Infiniti QX50 debuts at the North American International Auto Show is darned close to what you’ll be getting in showrooms next year. Heavily influenced by the earlier Infiniti Sport Inspiration Concept, the crossover coming to Detroit in little more than a week is meant to strike a “perfect balance between lust and logic,” according to the luxury marque’s chief designer, Alfonso Albaisa. 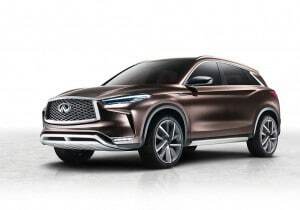 But the Infiniti QX50 Concept is more than just a styling exercise. It will introduce a variety of significant technical innovations, including the breakthrough variable-compression engine developed by parent Nissan, as well as Infiniti’s next-generation steer-by-wire system and near-autonomous driving capabilities. 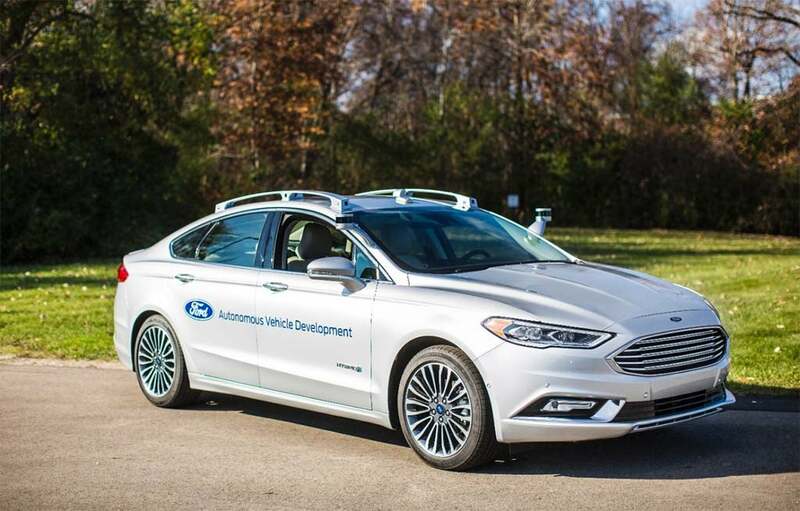 Ford's next-generation autonomous Fusion prototype. Self-driving cars were a hot story in 2016. Barring an unexpected, December surprise, 2016 will go out like a lion for the U.S. auto industry, automakers collectively racking up their third consecutive year of record sales. That’s an all the more massive achievement considering the decade began with the worst downturn the U.S. car market had suffered since the Great Depression. What’s ahead for the industry is far from certain, demand showing signs of losing momentum in recent months. 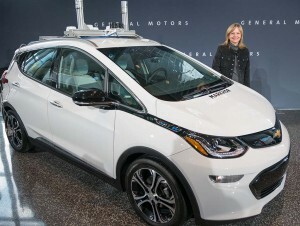 But what’s clear is that 2016 will not only go down in the record book from a sales perspective but that the year could be seen as marking a series of major transitions – “an inflection point,” in the words of John Krafcik, the CEO of Waymo, Google’s recently renamed autonomous vehicle subsidiary. 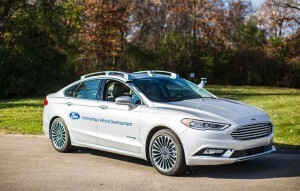 What was once the stuff of science fiction began shifting into everyday reality this past year, with hundreds of self-driving vehicle prototypes taking to public roads across the country – some even being used as part of ride-sharing pilot programs in Pittsburgh and San Francisco. VW in position to take the lead despite diesel woes. 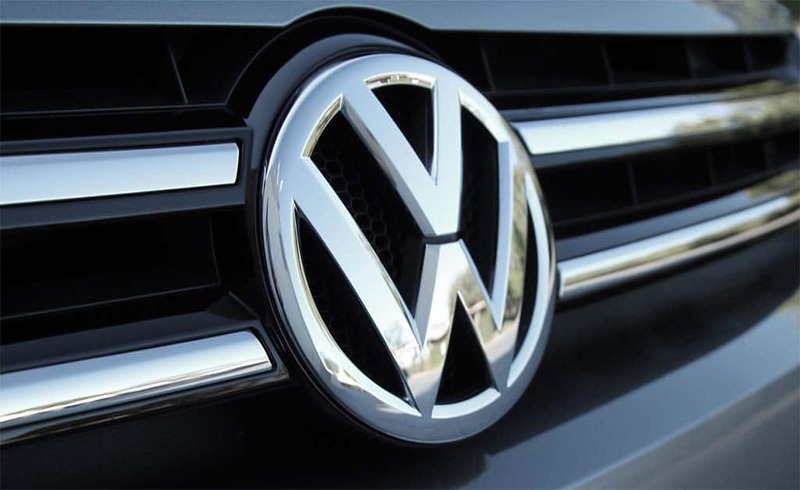 Despite its diesel woes, VW should nab the global sales lead for 2016 from Toyota. When the final 2016 numbers are totaled next month, Volkswagen AG seems well-positioned to topple the automotive king-of-the-hill, replacing Japan’s Toyota Motor Co. as the world’s best-selling automaker, according to year-to-date sales figures and preliminary estimates for December. Toyota has been the world’s largest automaker, in terms of sales, for the past four years, and five out of the last six – briefly losing its crown to General Motors following the devastating earthquake and tsunami that hit Japan in 2011. 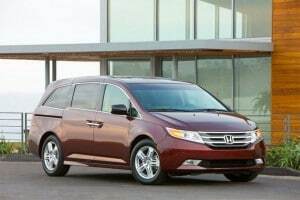 For the first 11 months of this year, it has lagged behind VW and, “Unless Toyota has a remarkable December, it will lose its No. 1 status,” the Japan Times observed this week. New fine was impact recall efforts. Takata appears to be ready to accept a $1 billion settlement on criminal charges from the Department of Justice. Takata may be moving to close another chapter in its troubled history with defective airbags by agreeing to a $1 billion criminal settlement. The deal with the Justice Department, according to the Wall Street Journal, would not halt the ongoing recall efforts. The Japanese supplier is expected to plead guilty to a variety of charges as part of the deal. Musk hints at higher kW superchargers coming soon. Tesla owners can now be charged an "idling fee" if they leave their vehicle in a charging stall after its fully charged. As Tesla charges ahead with construction of its Gigafactory in the Nevada desert, it got a bit of welcome news: Panasonic Corp. is investing $256 million into its production facility. However, it’s the plant in Buffalo, New York, where Tesla makes photovoltaic cells and modules, not the Gigafactory. The investment isn’t much of a surprise really as the two companies have been partners for years, including in the factory just outside of Reno. Falling sales, rising incentives and oil prices dim view on makers. Despite the introduction of new products and development on others like the autonomous Bolt with GM CEO Mary Barra, analysts cut GM's rating. With sales peaking, incentives climbing, oil prices rising and production cuts coming, 2017 is already shaping up as challenging year for the global auto industry. 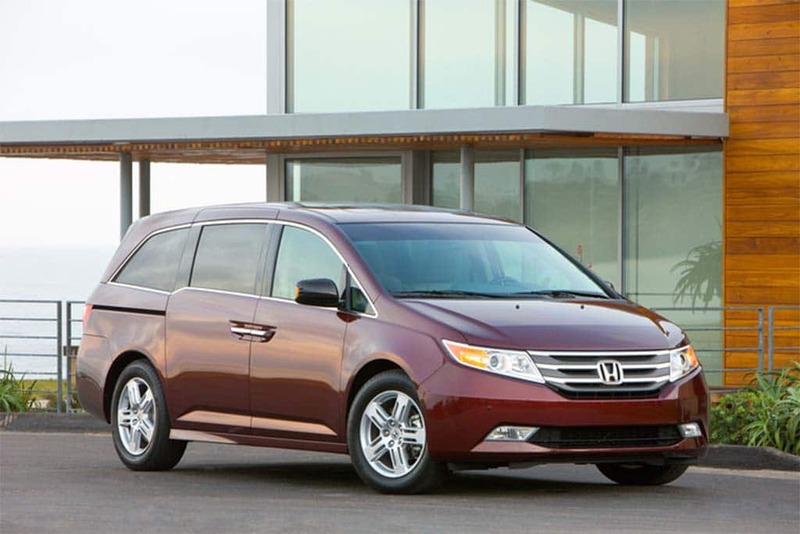 Some analysts have begun to scale back their outlook for the coming year, predicting that sales of new vehicles will decline as the boom that characterized 2015 and 2016 begins to fade.